Call 859.734.7709 now to schedule your FREE consulation! 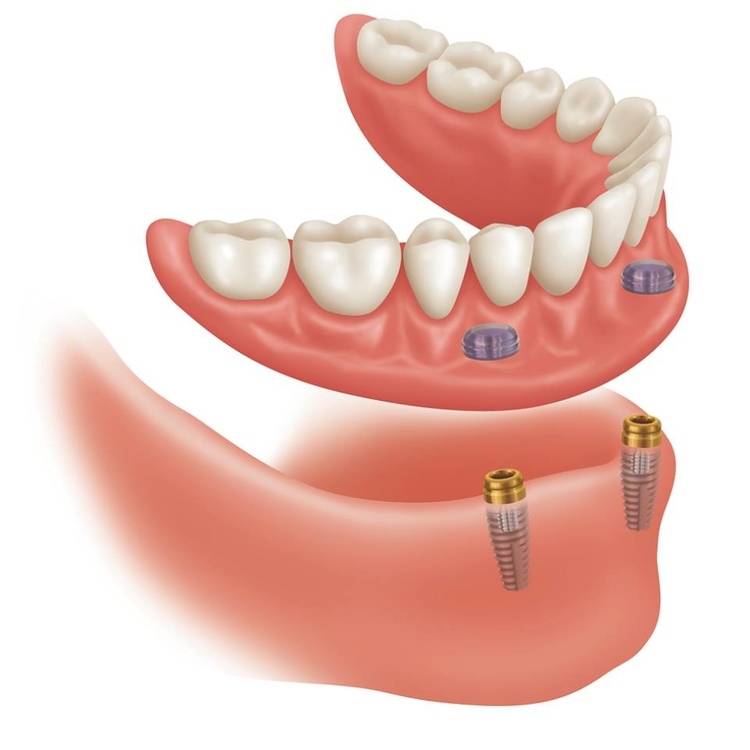 Most dental implants are placed by Dr. King in his Lexington office, Tates Creek Dental. There is no need for multiple appointments between a specialist and our office.